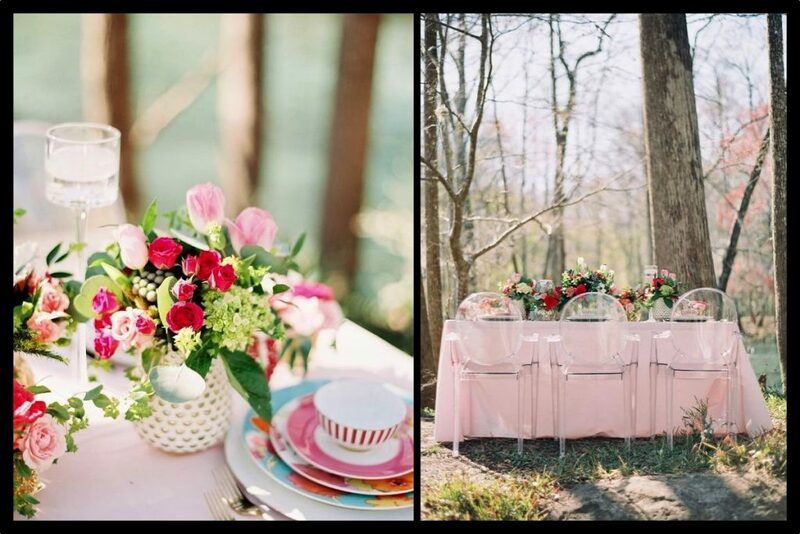 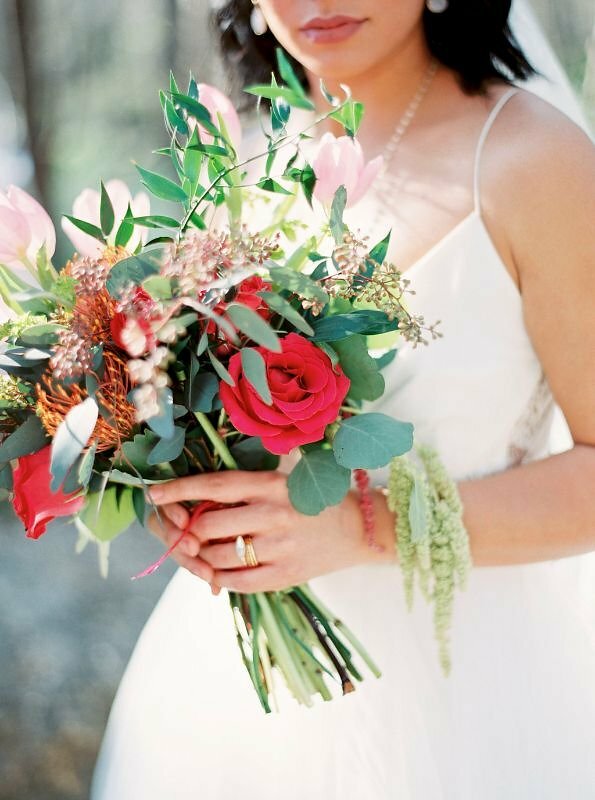 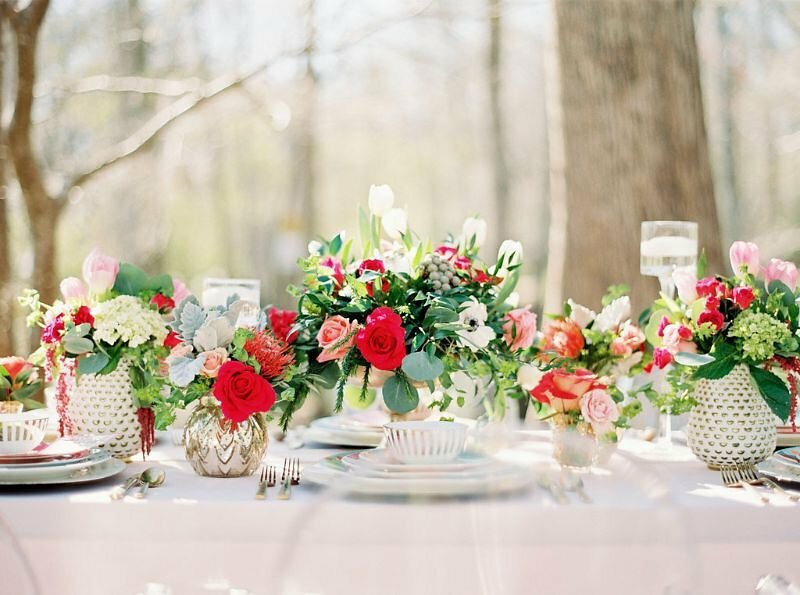 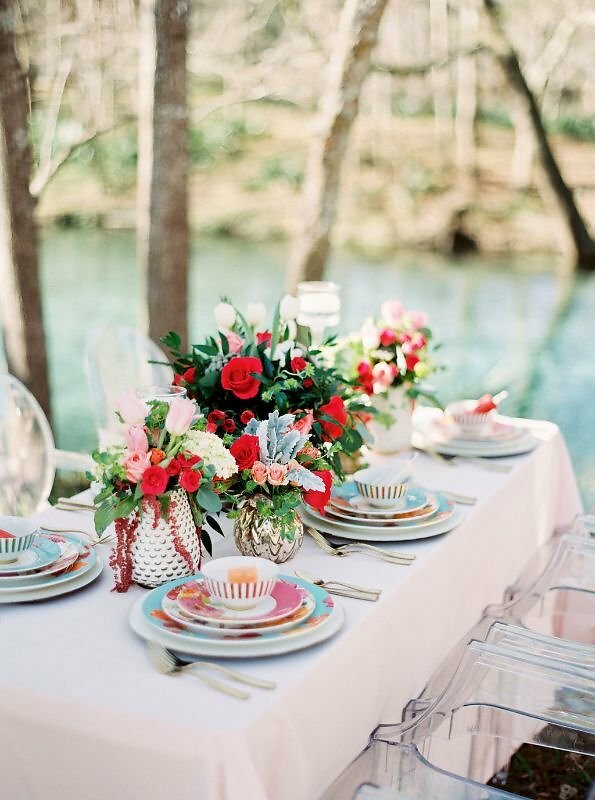 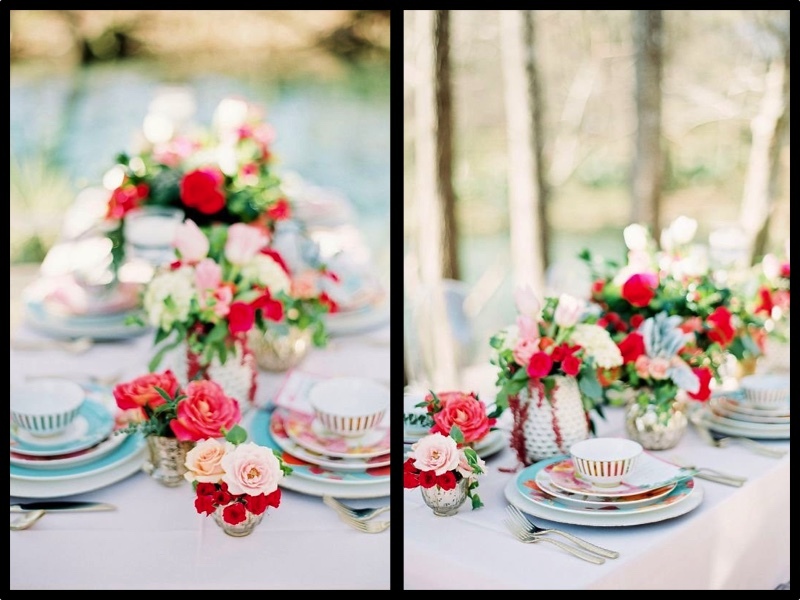 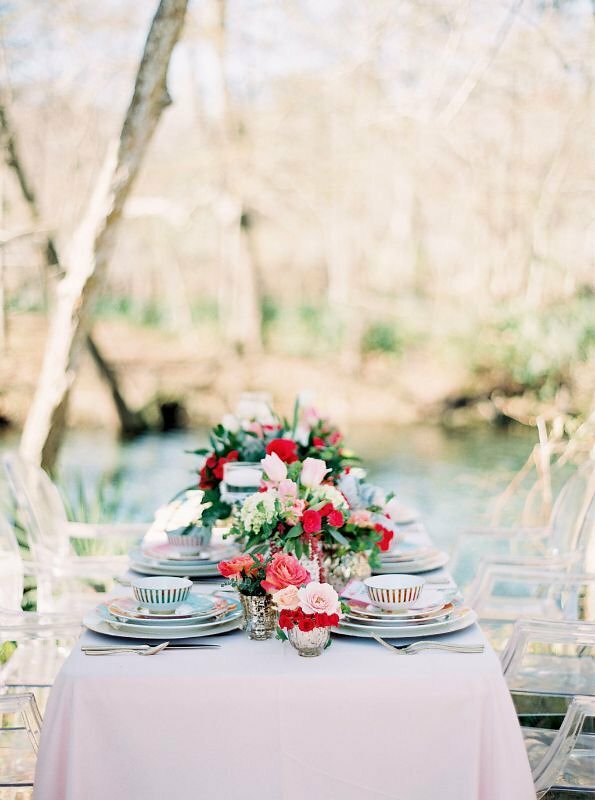 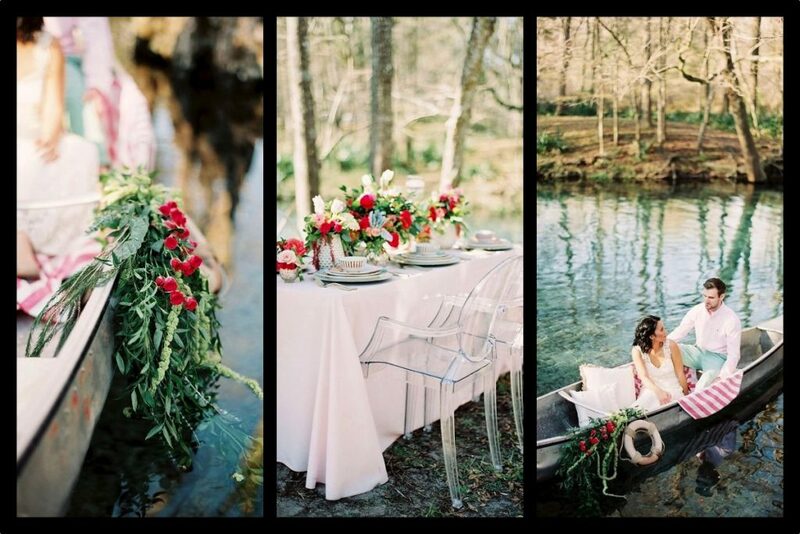 We loved being a part of this natural, organic wedding photoshoot in Ginny Springs. 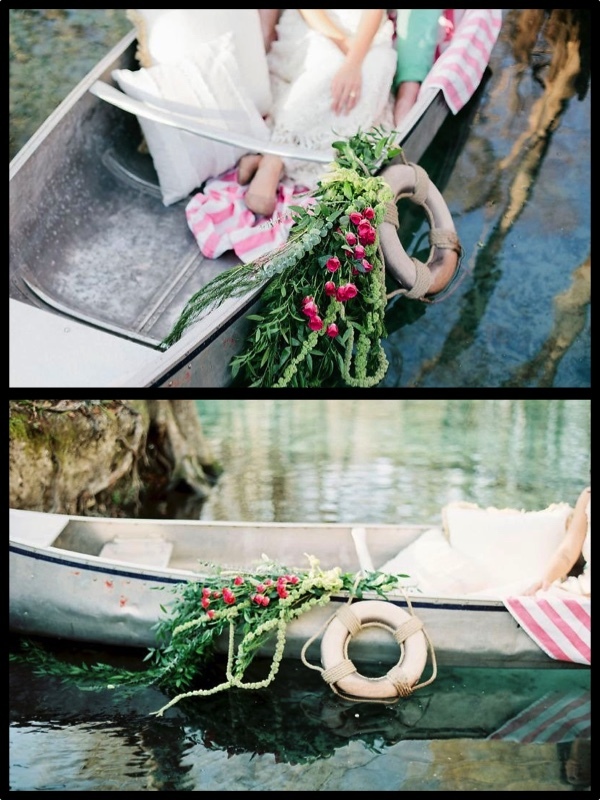 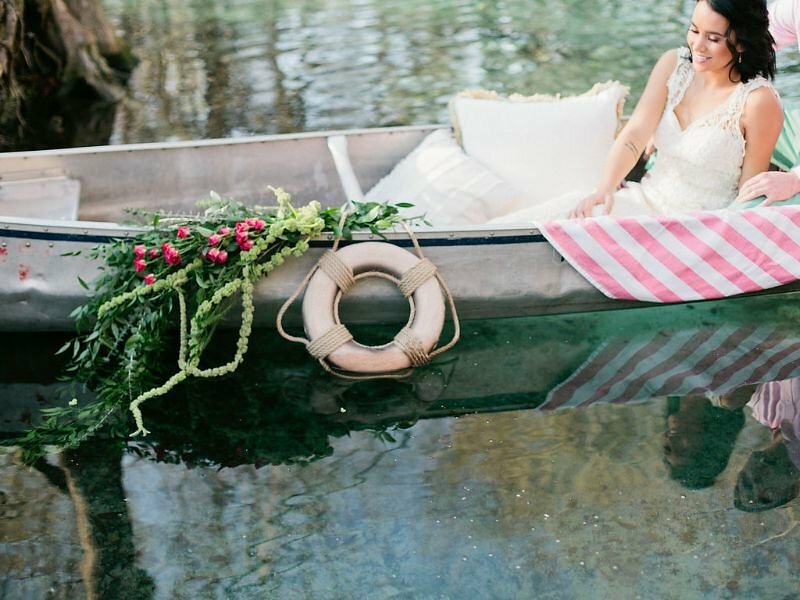 Florida’s natural spring made a perfect beautiful, romantic backdrop for this photoshoot. 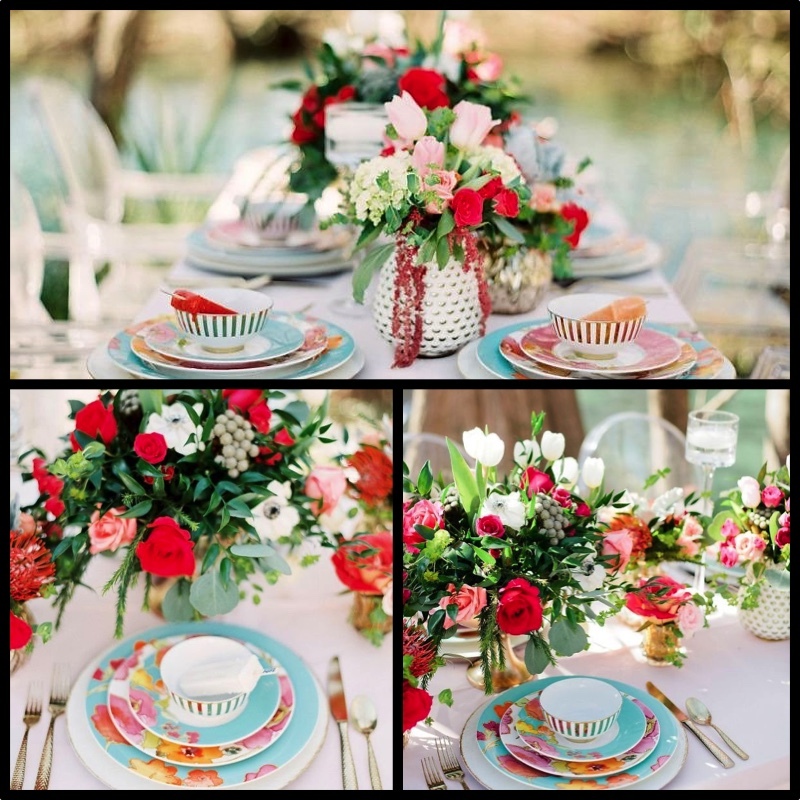 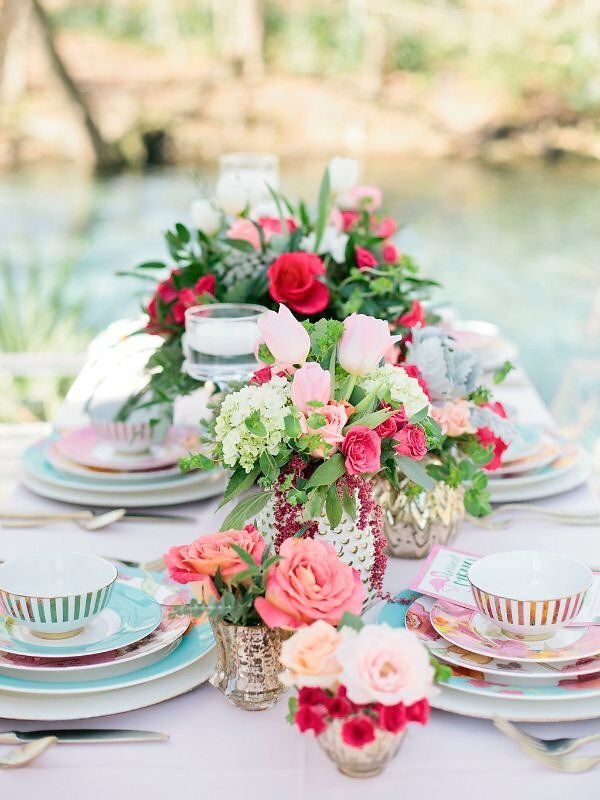 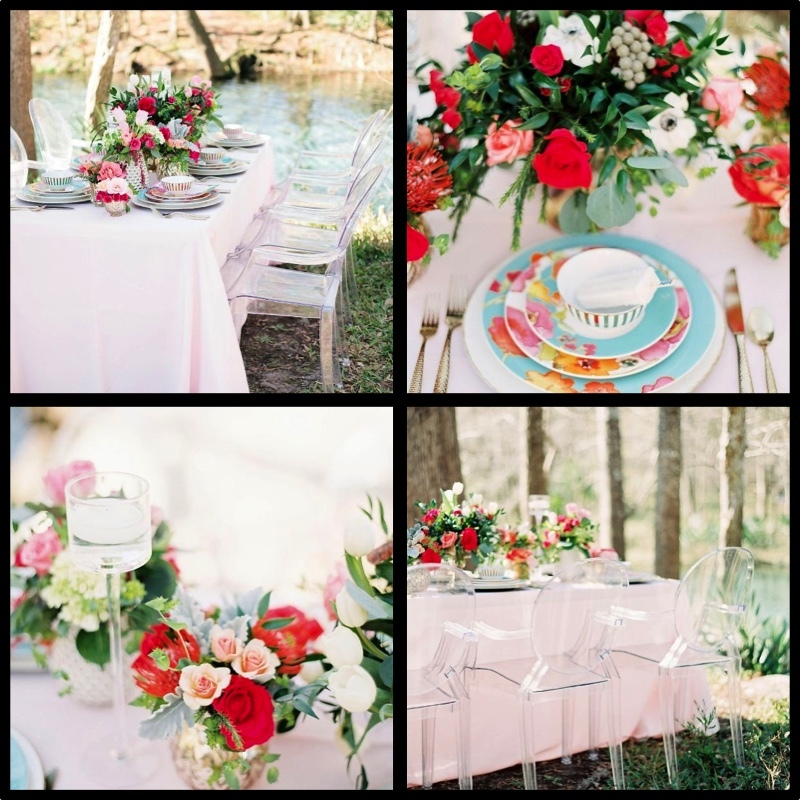 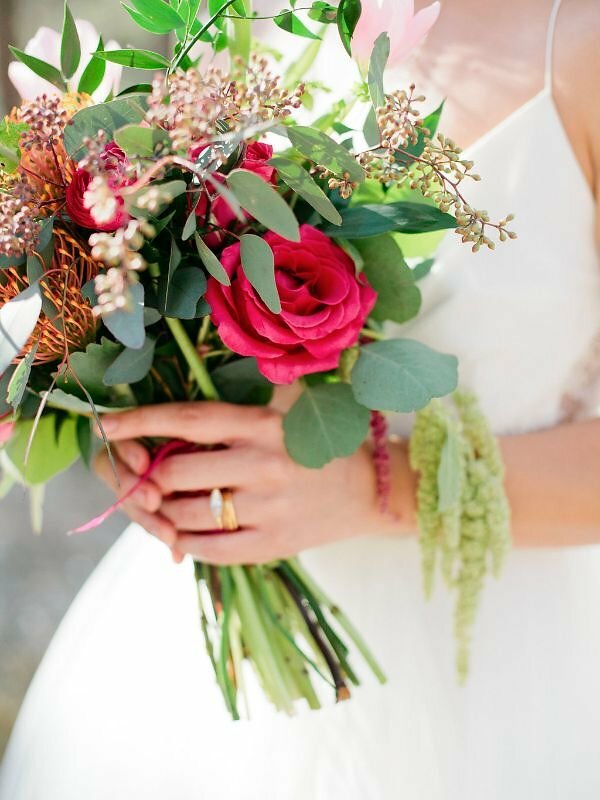 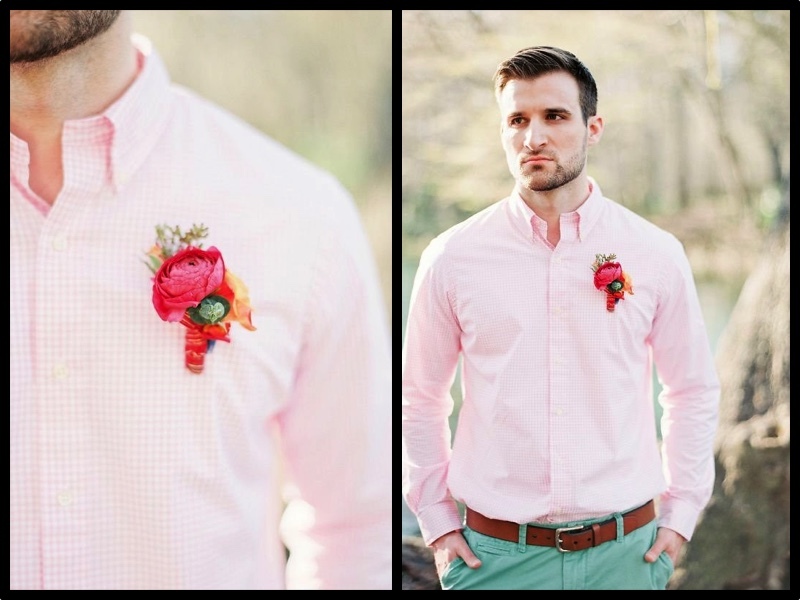 Vibrant, bold colors created a stunning, picturesque wedding. 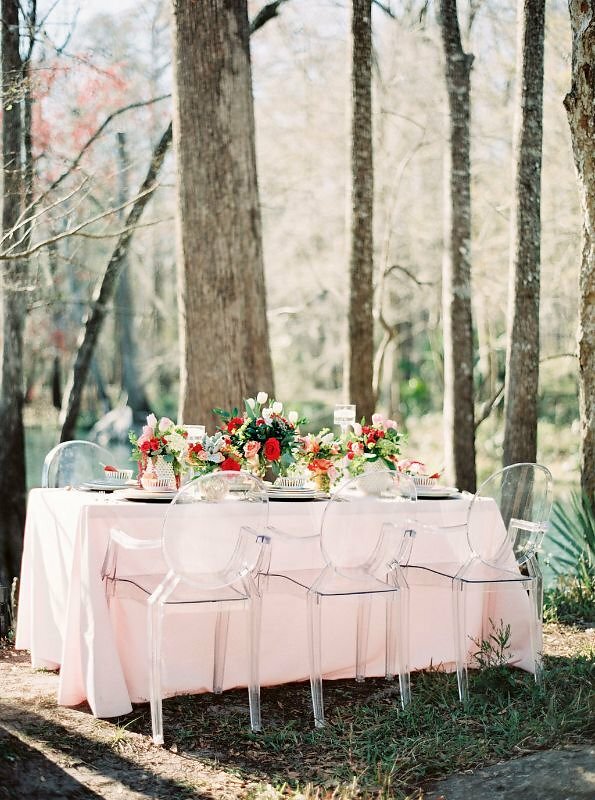 What a perfect place for a Florida outdoor wedding.